We are excited to announce the release of our handmade yarn bowls! Celebrate Pi Day this year with 15% off pie plates, ramekins, and spice dish sets! Learn how you can start earning points today with our rewards program! 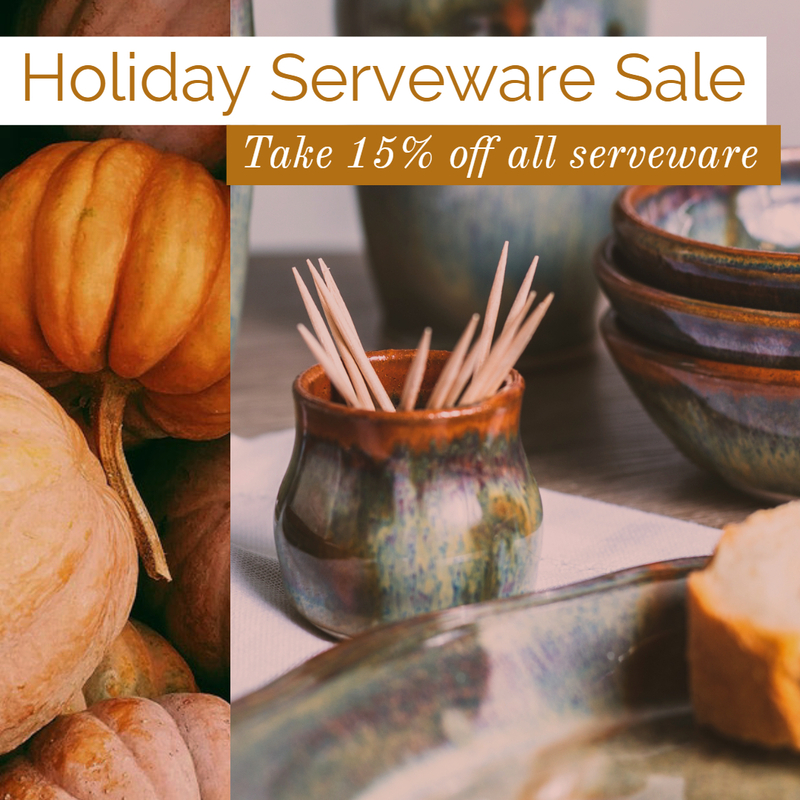 Create the perfect table setting for friends and family this year by saving 15% off all serving dishes. Sale starts today and ends Sunday, November 11th. 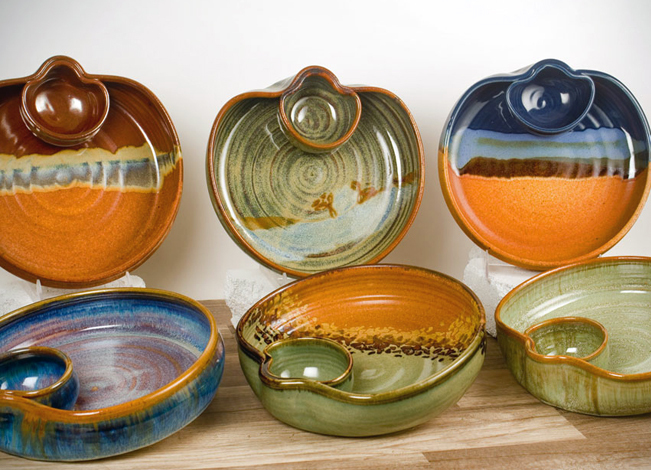 Celebrate the 4th of July all week long with our huge pottery sale! 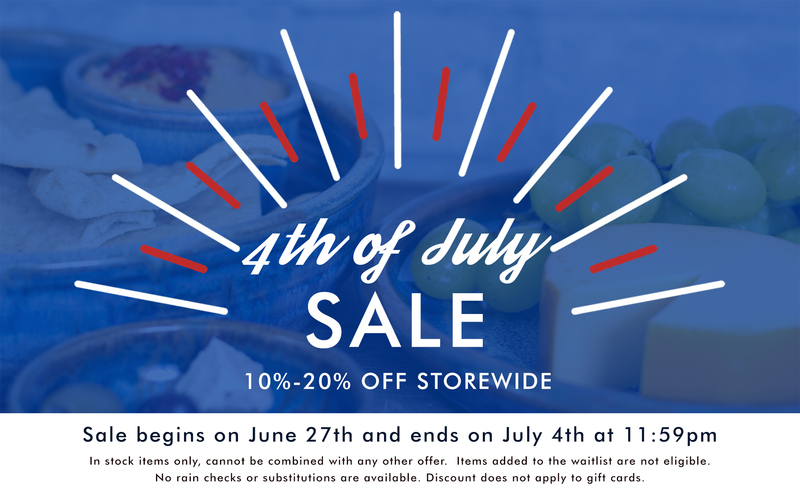 Save up to 20% storewide! 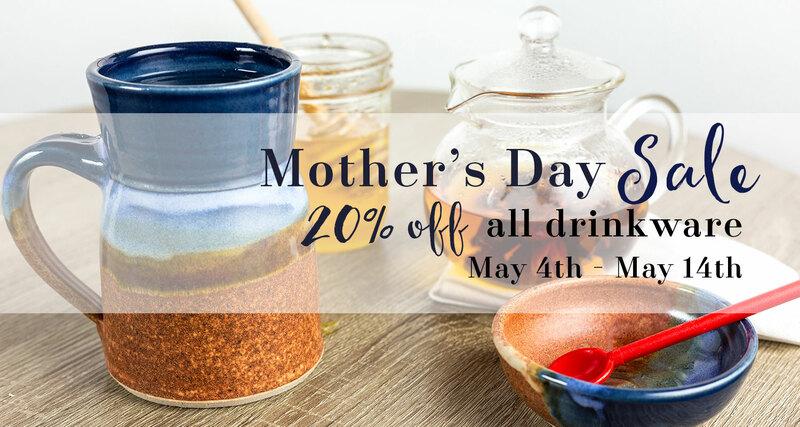 Celebrate Mother's Day with 20% off all drinkware! Sale is from May 4th through May 14th. Click on the above image to shop now! 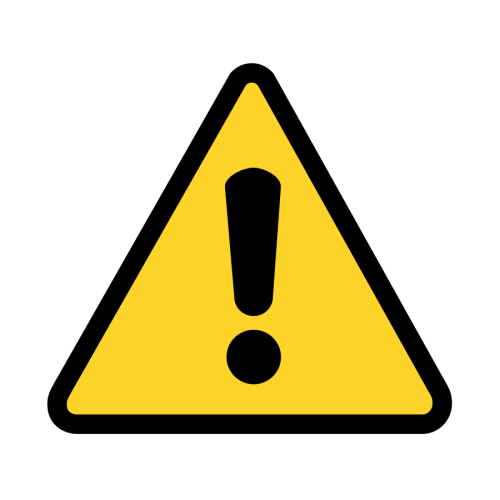 We will be undergoing maintenance on the website that may cause intermittent loading/performance issues. Please be patient with us while we attempt to restore proper functionality to the website and email us at contact@sunsetcanyonpottery.com if you have any issues. We’ll be doing a quick update to the website that shouldn’t last more than a few minutes. If you find the website is not up, please check back in about 15 minutes. We hope you're staying warm today! Due to poor weather conditions, We will not be making pottery or shipping out orders today. We hope to be back in the studio tomorrow or the following day, but in the mean time, orders might take an extra day or two to arrive at their destination. Thank you as always for your business! Join us at our Winter Seconds Sale 12/16 and 12/17! Come find your hidden gem at our Winter Seconds Sale! Are you ready to get your holiday shopping done early! Join us Saturday, December 16th & Sunday, December 17th from 10 am to 6 pm. 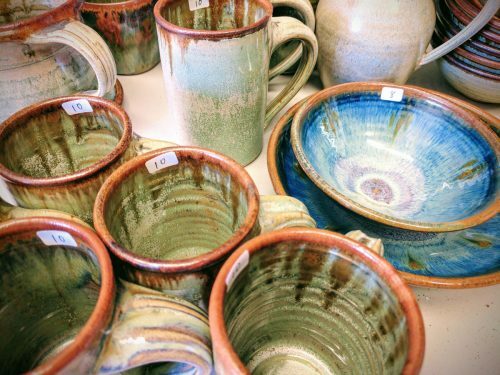 Every year, we generate a LOT of items that we can’t sell at full price because of glazing and firing issues which we will be selling at deeply discounted prices. 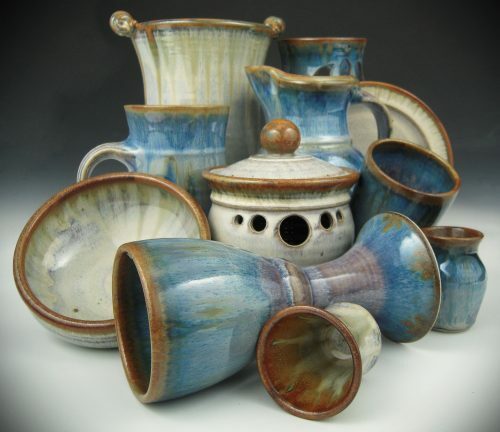 These items are still functional, beautiful pottery pieces but a little too unique for our main line of work. Come by and find that special one of a kind item for your or a friend’s home collection! Our studio is located at 5809 Burnet Road, Austin, TX 78756. We are directly behind the Austin Pets Alive Thrift store. Parking is available on the front and side of our building with overflow parking available in the Walgreens parking lot. New Product Available: Brie Bakers Are Now In Stock! 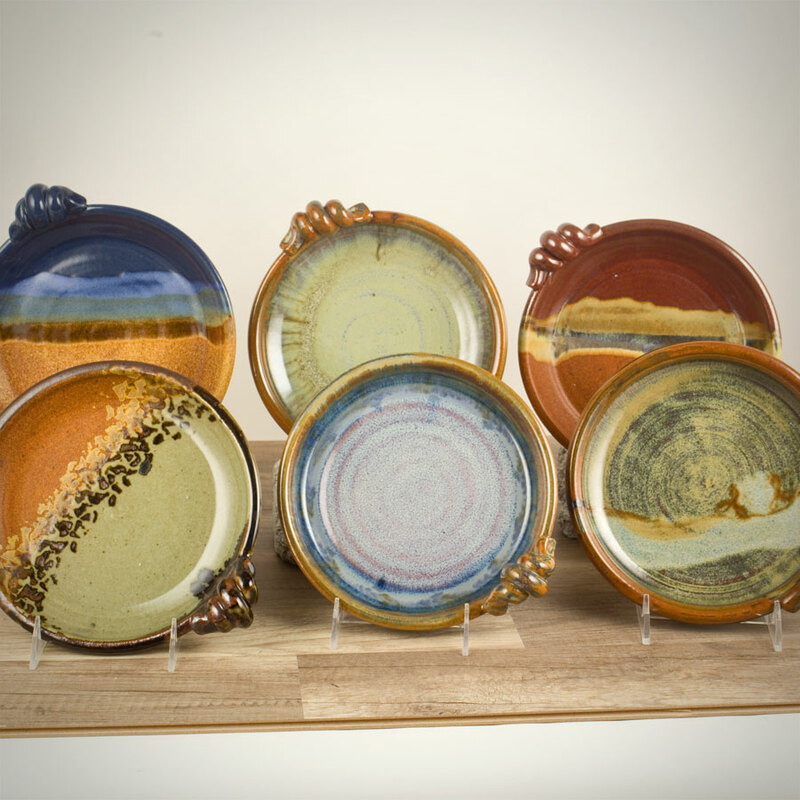 Sunset Canyon Pottery is excited to announce the release of our wonderful Brie Baker on our web store. Impress your friends with a wheel of fancy baked brie cheese served on this lovely handmade dish! This piece is approx. 9" across and 1.25" deep, allowing plenty of room for your cheese to melt without making a mess everywhere. 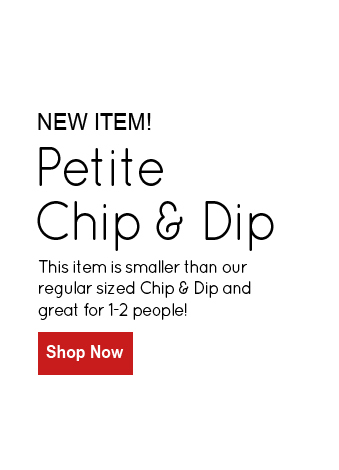 Pair it with an assortment of crackers on one of our Appetizer Trays and a stack of Appetizer Plates nearby for your guests to enjoy. Come by the web store and pick one up today!